The dreaded root canal! Also known as Endodontic therapy, it is a dental procedure that removes infected tissue within the tooth structure. Root Canal therapy also provides protection from future tooth invasion of microbial particles. Below are some common questions our patients ask us about root canal therapy. Feel free to call our office or schedule online in you have any further concerns. How is a root canal performed or done? There is a series of steps in performing a root canal. Local Anesthetic is administered to numb your tooth. A dental dam is placed to help isolate the tooth to prevent any bacteria or debris from entering the area. The tooth cavity is removed and a small hold is made to gain access into the nerve area of the tooth known as the dental pulp chamber. The inside of the tooth within the canals are cleaned out with special instruments and liquid medicaments to cleanse the tooth from any microbes and debris that may have been harvesting there. The canals are dried and x-rays are taken to assure proper treatment protocols are being followed. After more copious irrigation with the medicaments and drying of the canals, the canals are filled with a material called gutta percha which replaces the removed tissues that were previously present in the canals. The ends of the gutta percha cones are dipped in a sealant material to seal off the tooth at the end of the roots. The extra gutta percha material is removed, and the tooth is re-built with a build-up material. After the precedure is completed a final x-ray is taken to make sure everything looks properly done. A dental crown will be needed after the procedure to prevent any future fracture of the tooth. They are very safely performed under the right hands. You certainly want a dentist with a lot of experience handling your case if you do need a root canal canal. With over 16 years of experience, Dr. Jasmine has performed over thousands of root canal treatments throughout her career. We get this question asked by almost all our patients who need a root canal. If the area is numbed properly with local anesthetic, you should not feel any pain during your treatment. Are root canal procedures expensive? Root canal treatment can cost anywhere between $400-$1,000 depending on the complexity of the procedure. The good news is that Dental Insurance can cover a large percentage of those costs, and those without insurance can benefit from third party financing and/or our dental savings plan that removes 25% off all of your dental needs. Are root canal teeth harder to remove or extract? Yes they are. After a root canal, the blood supply to the tooth is removed. What happens after is that the tooth will start to slowly fuse with your own bone tissue as the ligament that originally connected the tooth to the bone erodes away. Is a root canal tooth dead? Since the blood supply to the tooth is a severed, a root canal does kill the tooth, although the tooth is still perfectly functional. It can. When done properly, root canal treatment can have a very high success rate. However, just like all things, complications such as tooth fracture and re-infections can occur. Although rare, these occurrences are seen sometimes. Failed root canal. 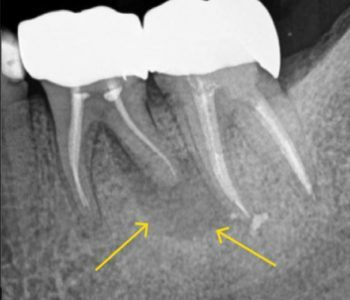 Arrows showing re-infection of a previously root canal treated tooth. What are root canal retreatments and are they painful? When an original root canal fails due to an infection, a lot of times the tooth can be treated again with another root canal (re-treatment). The procedure is very similar to your original root canal. The major difference is the old materials that were used to fill the tooth are removed, and the tooth is cleansed copiously until the infected tissues and debris are removed from the tooth. Sometimes when a retreatment fails, or when access to get within a tooth is a difficult a surgical procedure known as an apicoectomy is performed. This procedure involves the reflection of your gum tissue to access the area of the tooth that is infected. Instruments and materials are used to remove the infection and to subsequently seal the area so that bacteria can’t re-infect the area once again. After the procedure your gum tissue is placed back and stitches are placed to hold them into place until complete healing has occurred. Can a root canal cause nerve damage? If not performed properly, there are some instances (especially on lower teeth) that a root canal can cause nerve damage. Some of our lower molars are closely situated to a very important nerve that runs in our lower jaw bone. If during the procedure these instruments are pushed passed the ends of the roots of the tooth, nerve damage may occur. Dr. Jasmine will go over your particular case with you in detail and let you know of any risks prior to any root canal therapy. 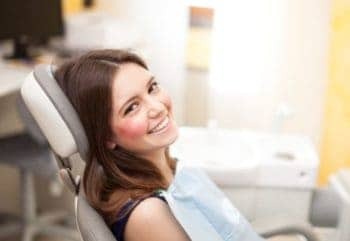 Can a root canal be complete or done in one appointment? Yes they can. If all the infected tissue and debris are removed properly, then a root canal can be done in one visit. Sometimes if the tooth is very infected, Dr. Jasmine will recommend completing the root canal in 2-3 visits. Can a root canal cause illness or make you sick? If performed properly under optimal settings, a root canal cannot me you sick or give you any form of illness. No solid scientific study has proved otherwise. Can a root canal cause bad breath? If the root canal treated tooth gets re-infected it may contribute to bad breath. If the tooth has been treated properly, it will not have any influence on bad breath. Can a root canal save a loose tooth? Sometimes it can. If the tooth is loose to the fact that an infection has originated from the tooth itself, then a root canal may save a tooth and possible even re-solidify tooth if treated properly. If the tooth is loose from a gum infection where the bone tissue has been lost around the tooth, then a root canal would not be able to rehabilitate the affected tooth in this situation. 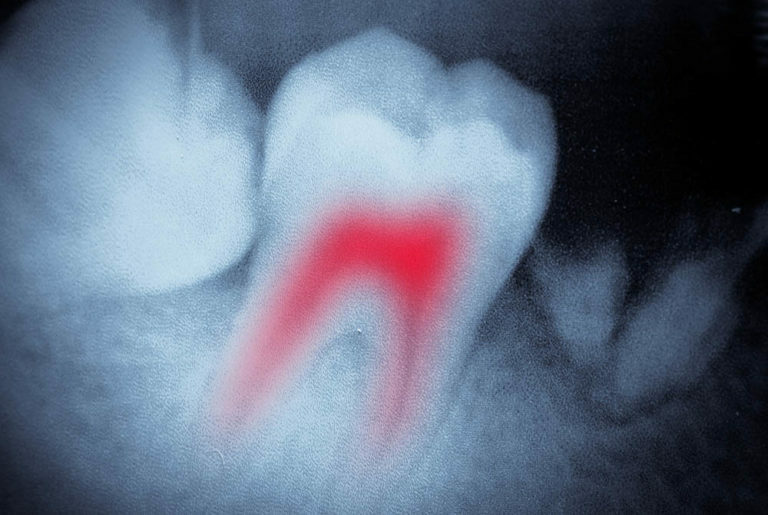 Can a root canal treat tooth still hurt? If the tooth gets re-infected or has a fracture the tooth may have painful symptoms again. Is a root canal a better option than a dental implant? At Best Dental, if we can save your tooth, we will. Saving your natural teeth will always be superior to placing anything artificial inside of your mouth. If a tooth has a large cavity that can be treated with a root canal, it’s always better to save it. Will root canal treatment relieve my pain? If the tooth was diagnosed and treatment planned properly, then yes a root canal should make you pain free after the procedure. When will a root canal not work? It’s not possible to have successful treatment on a tooth with a root canal if its fractured, or when the tooth is loose from bone erosion. 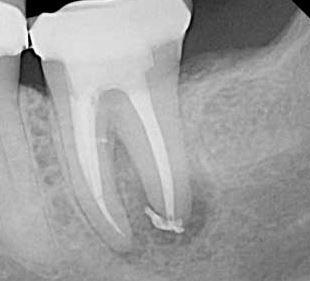 Does a root canal treated tooth need a crown or a cap? Yes they do. A crown will prevent future fracture of the tooth after root canal therapy is performed. Please give our office a call to set up a consultation visit with Dr. Jasmine Naderi if you are in need of a root canal.